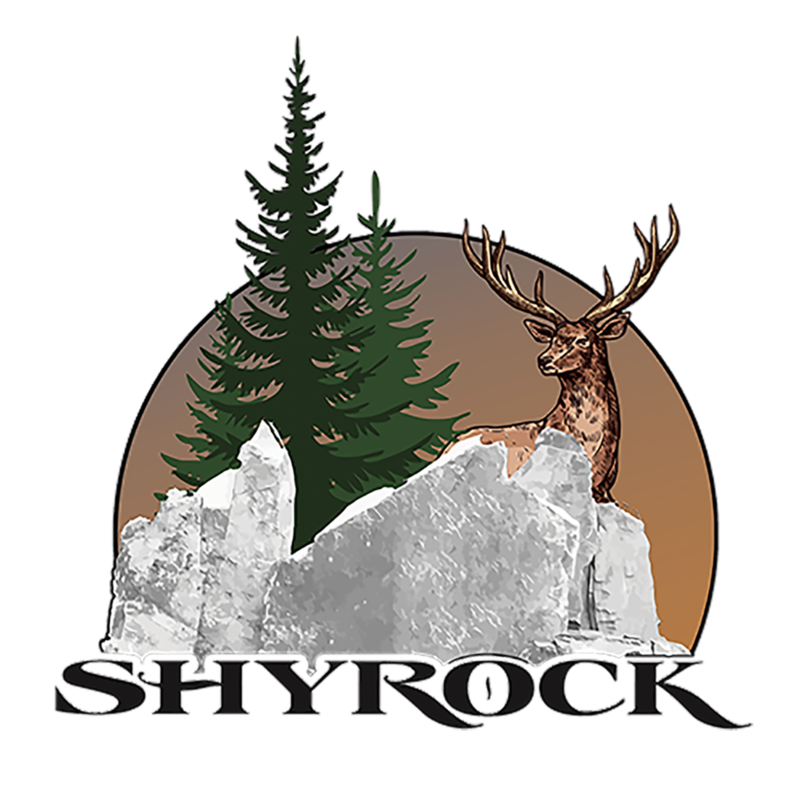 Shyrock is proud to offer a multitude of lots available to our clients. At this time we offer lots ranging from 0.29 to 0.50 Acres. Our park is contiguous to National Forest. Only 15% of the land in Mineral County is privately held. The other 85% are public lands. Lot 13 is the only lot currently in the park that has double hook-ups. Meaning, you can have your park model AND an RV on this lot.